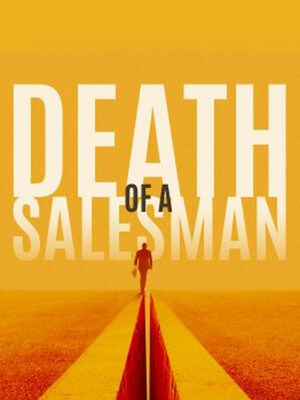 The magic of Marianne Eliott heads to the Young Vic this May as she directs Arthur Miller's classic work, Death Of A Salesman. 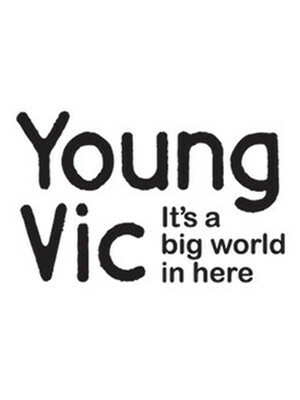 With a star-studded cast to boot (The Wire's Wendell Pierce and Olivier award-winner Sharon D. Clarke to name but a few) this revival is sure to be one of the most talked about events in 2019. 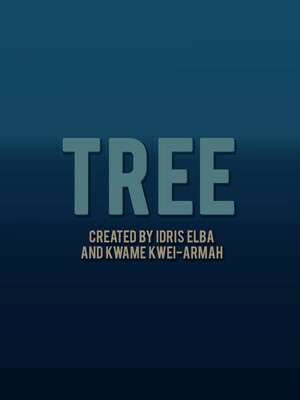 Co-created by Idris Elba and The Young Vic's Kwame Kwei-Armah, 'Tree' uses music, dance and film to bring an African story to life on stage. It is a story set in two parts of the world - London's Hackney and Johannesburg, South Africa. It follows a young man, Theo, and his half-sister, Nandi. As the two struggle to connect, their true journey begins; rebuilding their family tree.